An outspoken, visiting artist who was discovered unconscious in a City University toilet, has said he will not pursue the matter. 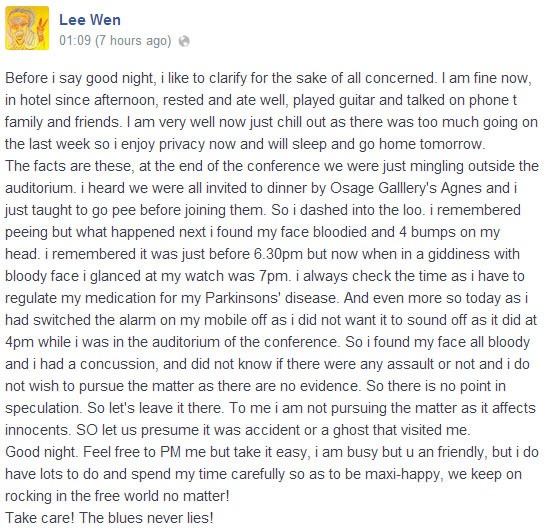 Through his Facebook account, Lee Wen said “I found my face bloodied and four bumps on my head… I had a concussion and did not know if there was any assault or not and I do not wish to pursue the matter as there is no evidence.” Click here for yesterday’s story. Lee Wen upon release from Pamela Youde Nethersole Eastern Hospital yesterday. 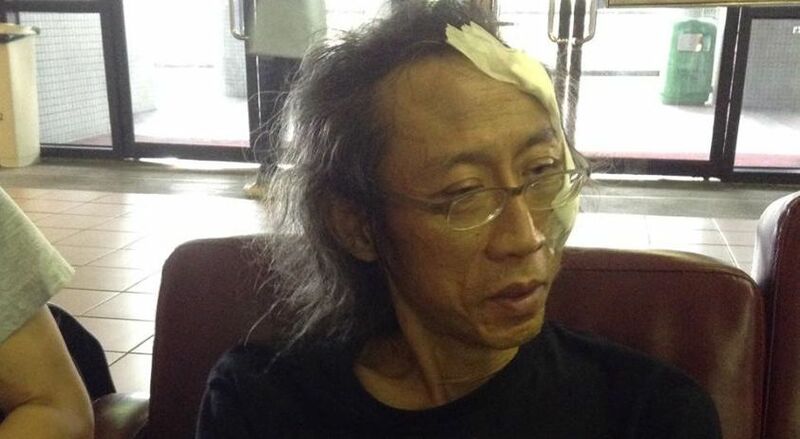 Lee Wen’s friend Chan San-mu, also an artist, told the SCMP that “He was attacked before he had a chance to see what [the perpetrator] looked like”. Lee had attended a forum at the university where he criticised the situation in the mainland and urged political change, making reference to Chen Guang. In the early hours of Monday morning, Lee Wen shared on Facebook “Ghosts are real. You bleed but they don’t. 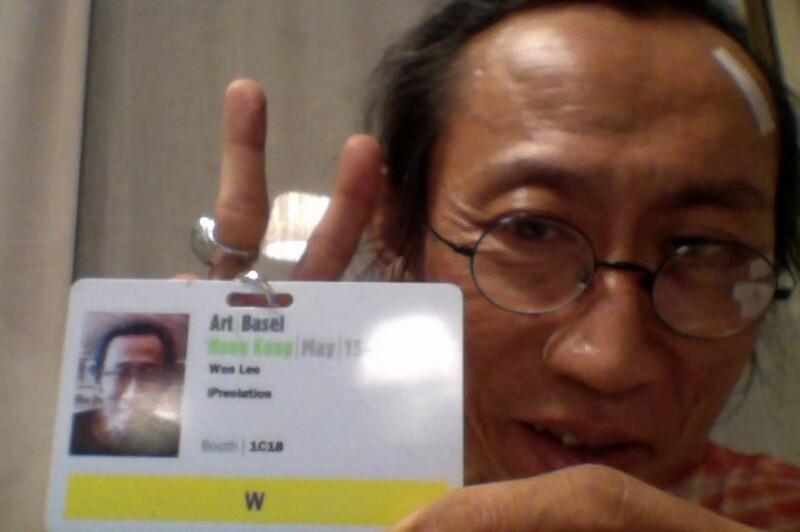 You cannot see them but they are around.They can cause pain but do not feel pain….” He is due to return to Singapore today after exhibiting his ‘Yellow Man’ series at Art Basel. 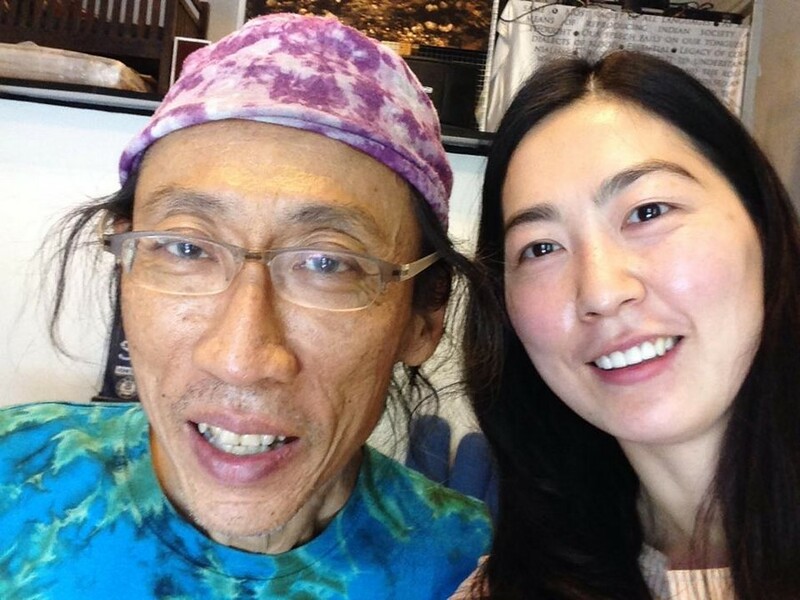 Lee with friend Haeju Kim‎, via FB. Click for more from the News & Politics Index. This entry was posted in Art & Music Blog News and tagged art blog news on May 19, 2014 by Tom Grundy.